So you're ready to do The Line? Great! 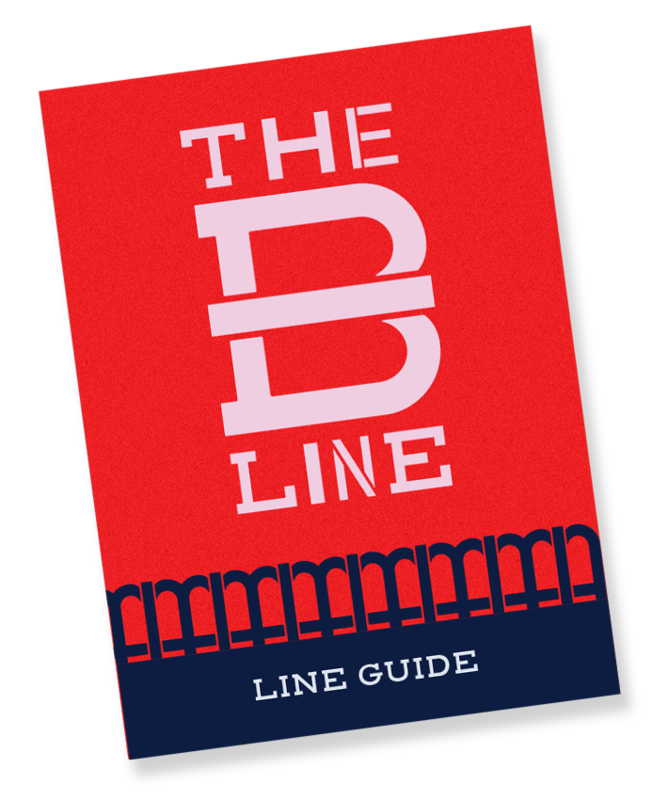 Download the Line Guide and collect stamps from at least two distilleries, two bars, and two restaurants. Submit the redemption form and you'll earn free B-Line swag! Calling all overachievers: Find your sipping point by completing all 14 stops on The B-Line in three days! 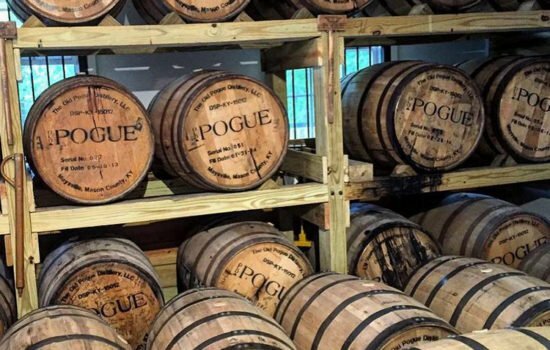 If you've only got 4 days to spend finding your sipping point, follow this itinerary to enjoy some of our favorites from The B-Line and the Kentucky Bourbon Trail®. 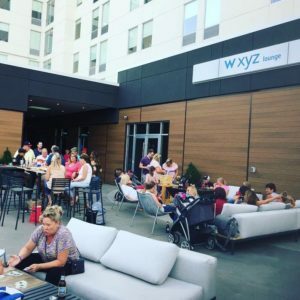 Enjoy a long bourbon weekend with NKY as your headquarters. 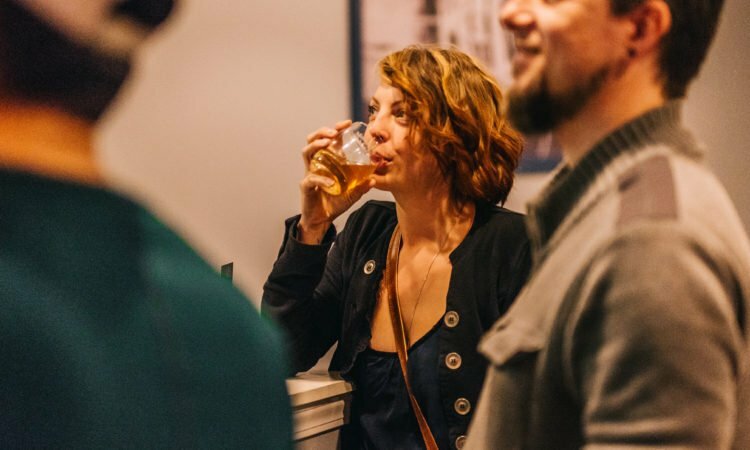 Flexible options include completing the Kentucky Bourbon Trail® experience in addition to finding your sipping point on The B-Line. Transportation provided for tour from Covington to two stops on the Kentucky Bourbon Trail®. 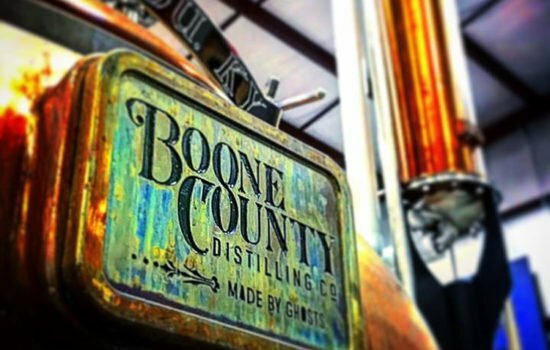 Enjoy tours of Buffalo Trace Distillery and Woodford Reserve Distillery in central Kentucky and return to Covington for more fun on The B-Line. From grain to glass the world of craft distilling is taking off at lightning speed. 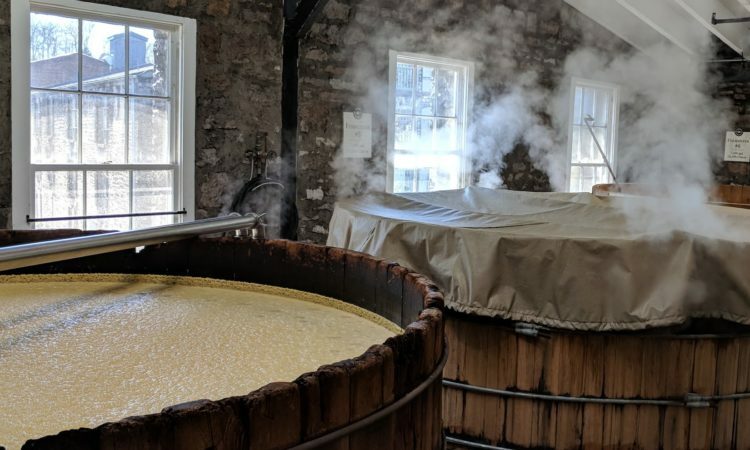 Join American Legacy Tours as we tour three unique distilleries and meet the incredible craftsmen bringing the spirit of distilling back to our area. You will learn the distilling process by experts and enjoy tastings at each location. Use promo code TheBLine on Lyft or 3SEO on Uber for safe ride discounts while doing The Line! StoneBrook Winery is family owned and operated and is proudly producing high quality, award-winning grape and fruit wines, including Barrel Berry wine aged in bourbon barrels. StoneBrook offers magnificent vineyard views, a newly renovated 1890 farm house converted into a cozy wine tasting room, old country charm and a little bit of history. Second Sight Spirits is a small, artisan distillery located in downtown Ludlow, Kentucky. The term “second sight” refers to an extrasensory ability to see visions of the future. 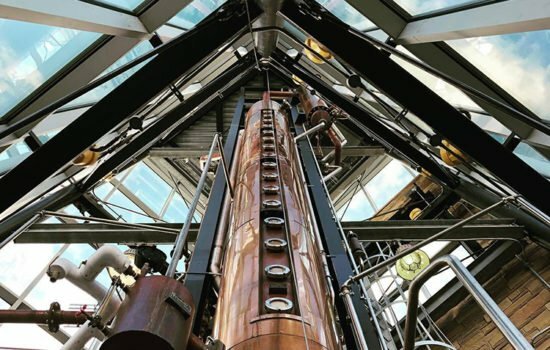 The founders of Second Sight Spirits see a new vision of artisan distilling that will focus on premium, local products presented in an innovative way. The Party Source, your one-stop destination for more than 20,000 product selections to service nearly any conceivable party or event plan. A garage-like brewery where ideas and dreams are fermented. Be sure to check out Dark Charge, a massive Imperial Stout that showcases Kentucky’s heritage – Bourbon. With an oil-like consistency, and tan head, it is bold enough to inspire you and strong enough to light up a city. Bourbon Barrel-aged wines are Baker-Bird Winery's specialty. The red and white wines are aged at least six months in bourbon barrels that produce complex international award winning wines. Baker-Bird Winery is the oldest commercial Winery in America and features the oldest, largest wine cellar open to the public in America. Like many great things in Kentucky, it began with a horse race. The state’s first modern skyscraper and high-end department store were born from John Coppin’s bet on a longshot – a horse named Knowledge. With big winnings and big dreams, the rest, they say, is history. Today, the Hotel Covington stands as a testament to high stakes, high fashion and high ambition. You can feel it in all 114 guestrooms, unique restaurants, intimate lounge spaces and outdoor courtyards. With vintage touches and modern tailoring, the Hotel Covington sings in style, character and comfort. We invite you to come, sleep, eat, drink and experience all the local flair and flavor that can only be found here, in one legendary location. Hotel Covington. Stay in original style. Aloft Newport on the Levee offers easy breezy access to the entire area and is abuzz with the energy of discovery and interaction. This bold new lodging alternative will inspire you to explore our neighborhood only minutes from New Riff Distilling.